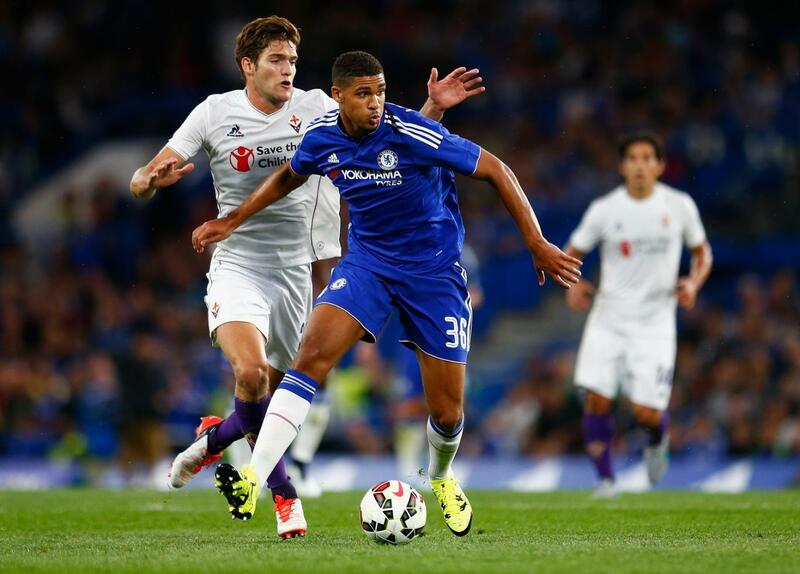 Ruben Loftus-Cheek told to buck his ideas up! Plenty of people have called for Ruben Loftus-Cheek to be more involved in the first team; especially after his outstanding performance for the England Under 21's a week or so ago. Last Saturday against Aston Villa, RLC was given his chance and was replaced by Nemanja Matic at half time. In what seemed to be an understandable move at the time, based on the chances that Aston Villa had created against us in the first half, Jose Mourinho has explained why he did it and has told RLC to buck his ideas up! "I think he (Loftus-Cheek) has to look to the intensity and the defensive tactical work that people like Ramires, Fabregas did and he didn’t. And try just to compare himself with others and understand why I didn’t keep him in the game for 90 minutes. Of course everything is fine with Matic. You see Matic lost an easy pass? I try to make him choose the decisions that are more difficult to make a mistake. If you want to dribble, if you want to put the ball through the legs of the opponent, if you want to make a beautiful pass, like you sometimes do, looking to one side and put (the ball the other)... these are the things that you do only when the confidence levels are high. When you are a little bit fragile, simple. Make it simple. Think quick, make the right decision. Take the ball out of the pressure zone. First Eden Hazard, now Ruben Loftus-Cheek! Who's next in Jose's list! ?